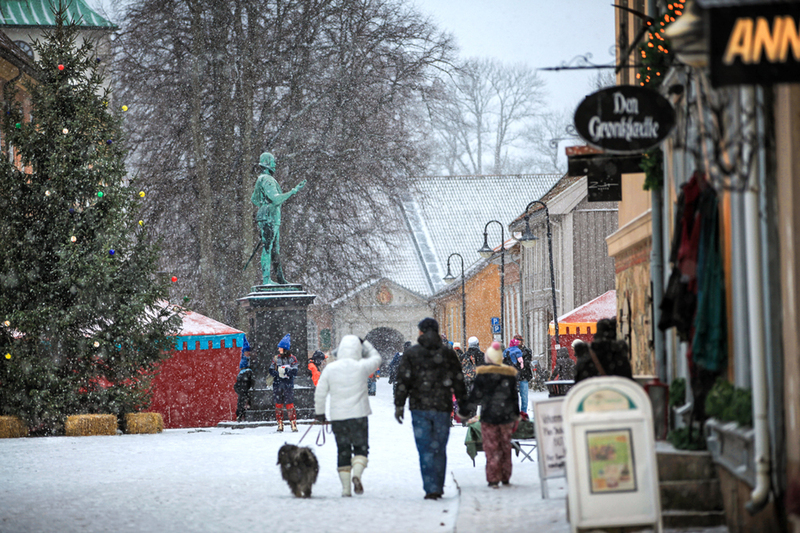 Winter in the Old Town – Fantastic Atmosphere! 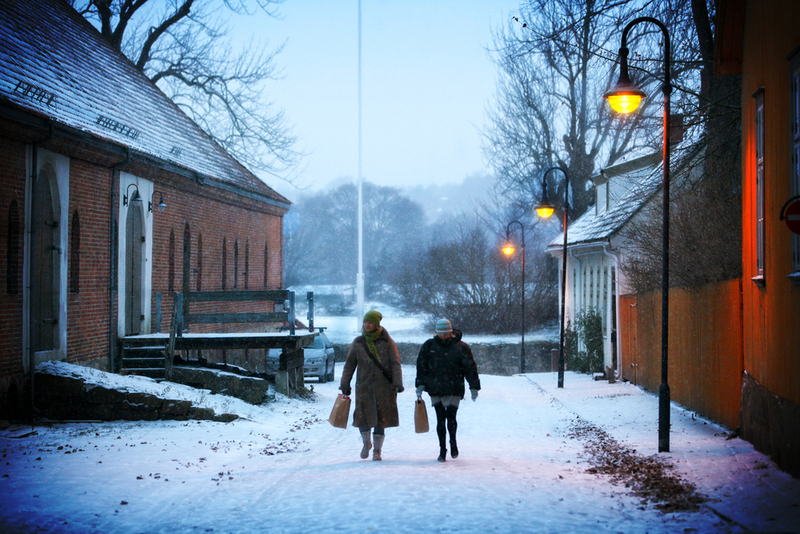 The Old Town in Fredrikstad is fascinating all year round. During the Advent it’s particularly cozy and pleasant – and must be experienced. 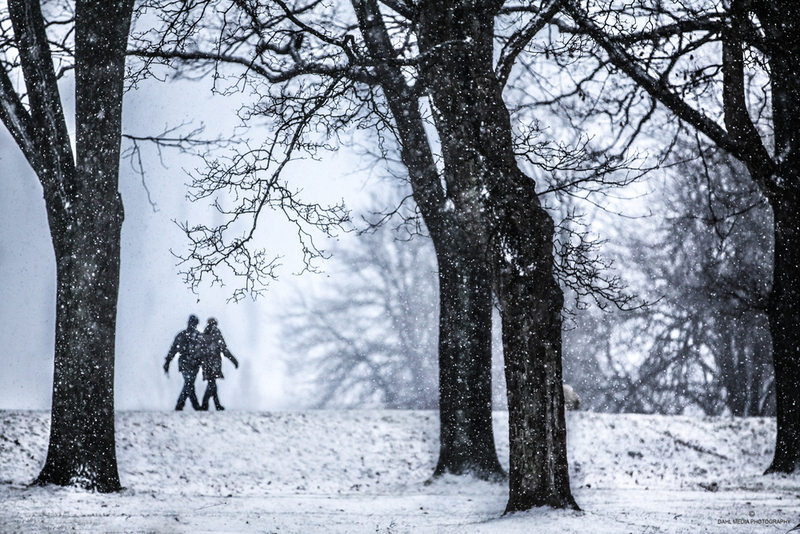 Just one hour by car from Oslo. Feel the Christmas spirit in the Old Town where beautiful christmas lights shine on the pretty cobblestoned streets, and the huge christmas tree towers majestically in the middle of the town square. You can do your Christmas shopping in niche shops, market stalls, and go art and culture shopping in the many galleries. You can also visit lovely cafes and restaurants that take good care of you in the winter chill. Happy Christmas time!